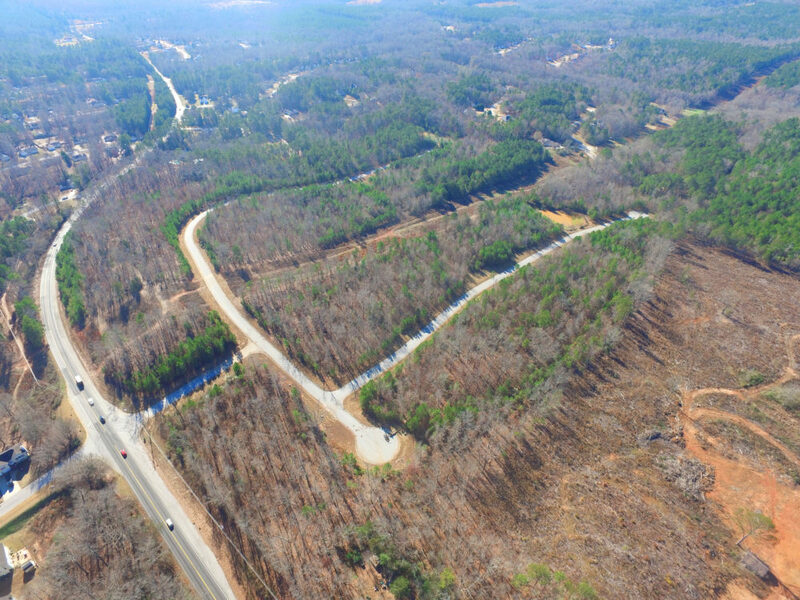 Ackerman & Co. and Pioneer Land Group exclusively present 59 future single-family detached (“SFD”) lots in Beckonridge subdivision located in Newton County, Georgia. 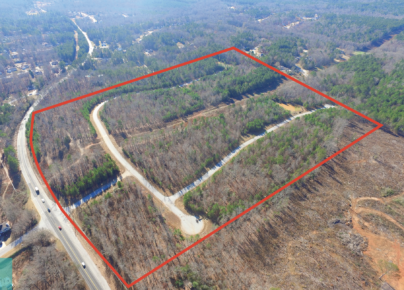 Excellent location situated less than 6 miles south of Interstate 20, offering convenient access via the Crowell Road interchange or the Turner Lake Road interchange. Downtown Covington is less than approximately 5.5 miles away and offers retail, entertainment and dining options. Often called the “Hollywood of the South” as many movies and television shows have been filmed there. 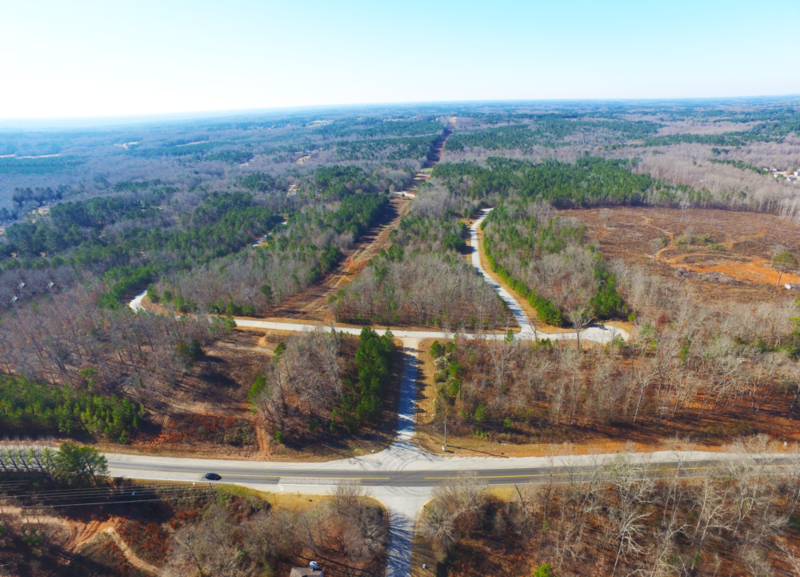 Triple Horse Studios is a major film studio located in Covington, and Three Ring Studios is a new film studio currently under construction. Covington Town Center and Covington Plaza are two other major projects currently in development that will serve the studio when they open. Located in the Newton County Market in which yearly starts are up 15% and yearly closings are up 43%. 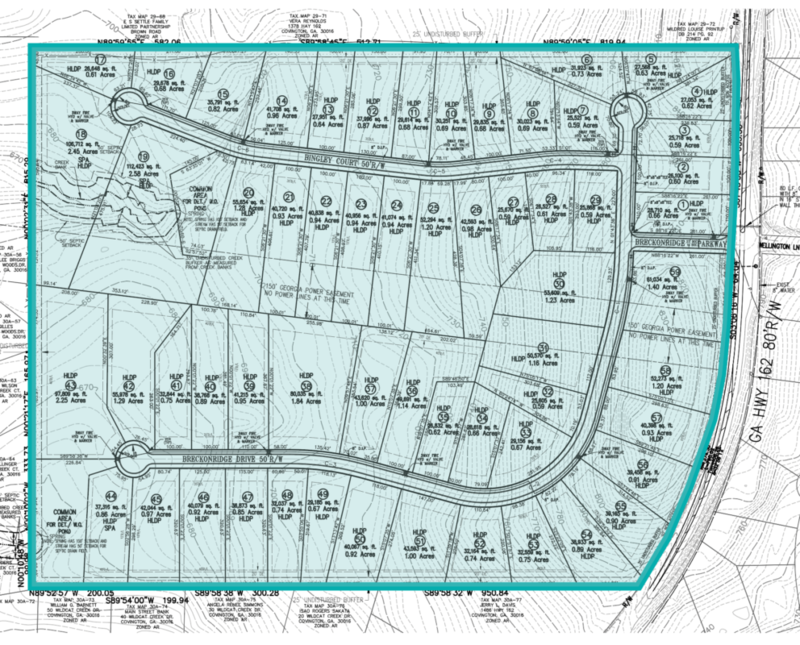 “Clean slate” subdivision allowing a builder to build at desired market house pricing. 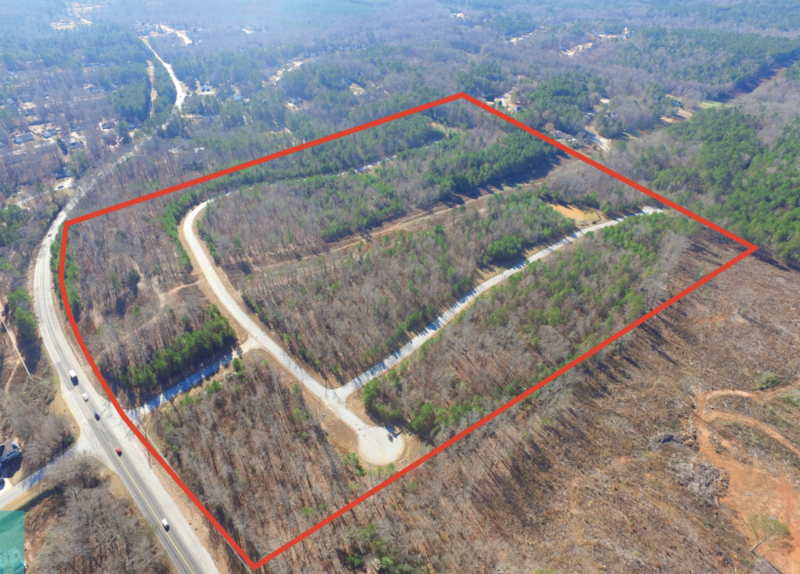 The supply of VDLs continues to decrease quarter after quarter in Newton County and the Alcovy High School market. Beckonridge can fill the immediate need for housing as the supply of VDLs continues to decrease.